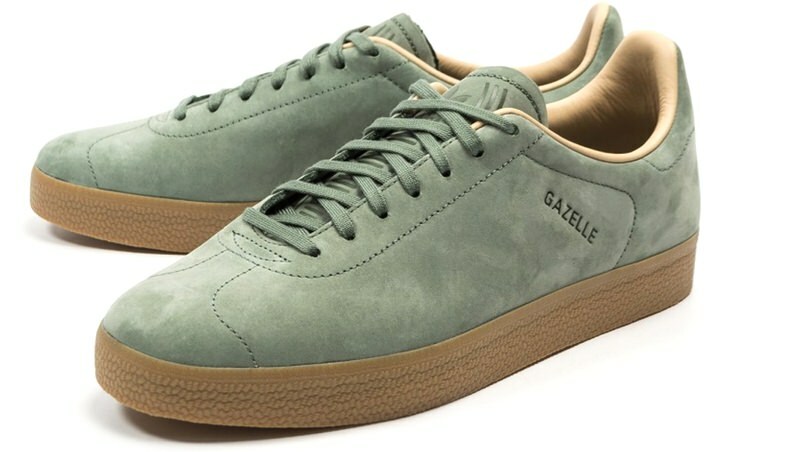 Ugly Sneaker Alternatives - Simple Men's Sneakers | Valet. 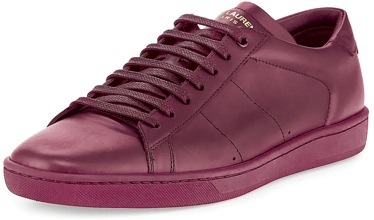 Not Feeling the Ugly Sneaker Trend? Across the footwear landscape right now, aggressive sneakers with throwback Dad styling and bulbous, chunky soles are seemingly popping up everywhere. 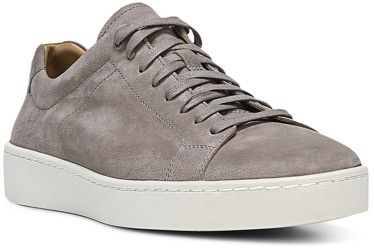 And some of the most influential designers in the industry just paraded a fresh crop of Dad-esque sneakers down the runways, so it's clear that they're not going anywhere anytime soon. We've entered the era of the ugly sneaker. Big and bold, these "ugly" styles (such as the Balenciaga Triple S, Vetements' genetically modified Reeboks or Zara's fast fashion take) are anything but the sleek, minimal styles we've been seeing proliferate menswear over the past decade. We wear our sneakers a lot. So here are some easy ways to keep them looking, feeling and smelling like new. Of course, not everyone's shuffling onto the orthopedic bandwagon just yet. And that's cool. The great thing about men's style at the moment is that almost anything goes. You want to wear track pants with your denim jacket? No problem. 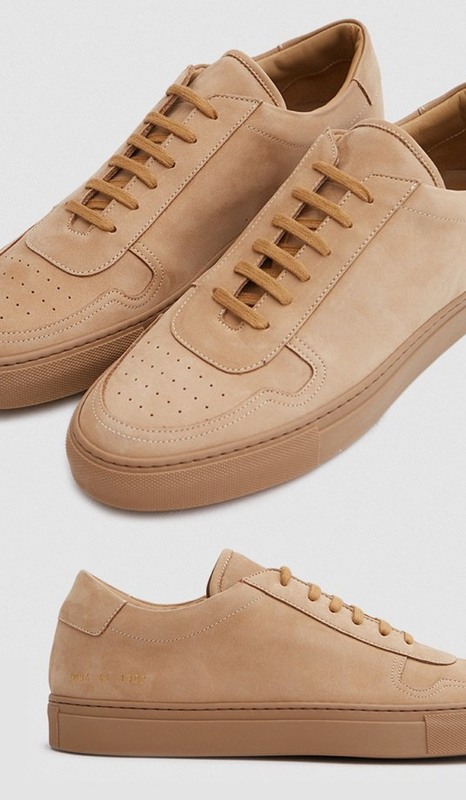 So if you're not feeling the ugly dad sneaker trend right now, here's the good news. 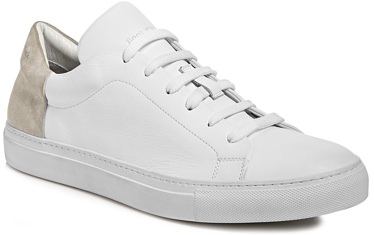 There's never been a better time to score a pair of clean, minimalist sneakers. Plenty of brands are cranking out styles and choices at pretty much every price point. Here are 10 we're digging at the moment. Four of the coolest new releases you need to know about. 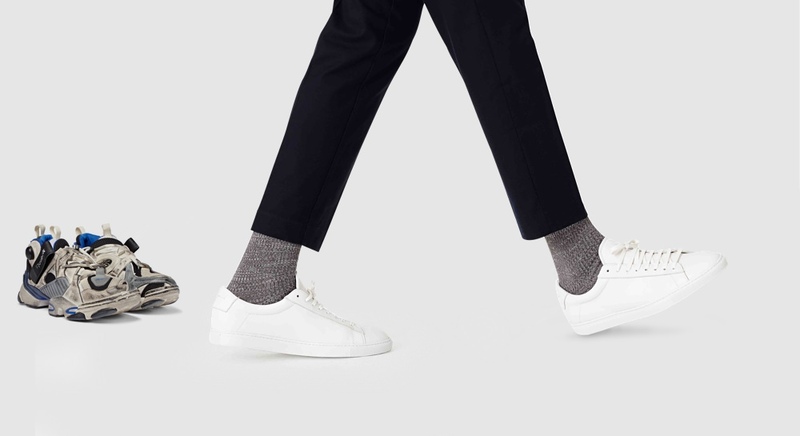 The coolest, more comfortable footwear you can wear 9 to 5.